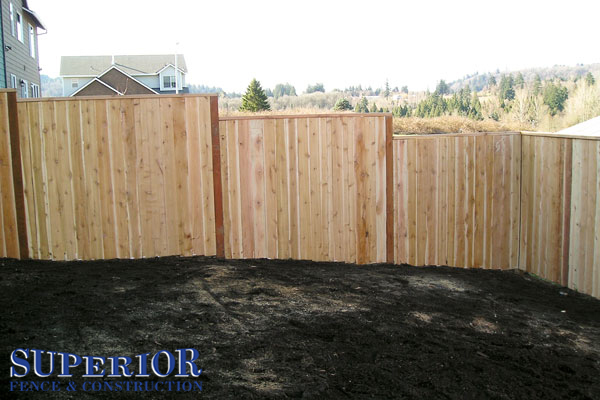 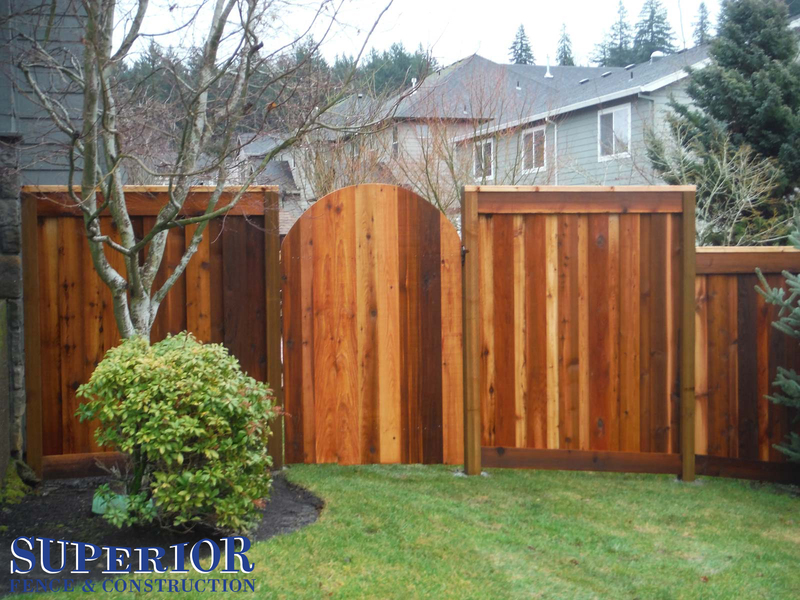 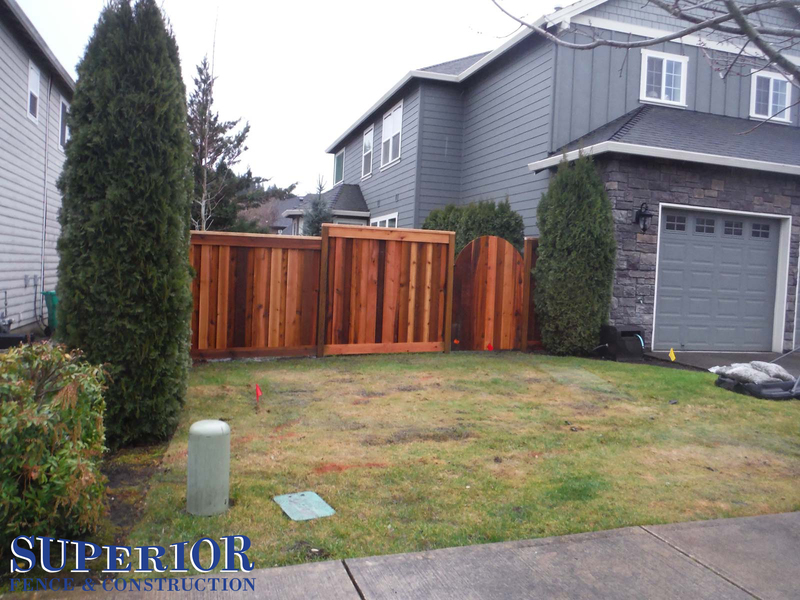 Portland's Wood Fence Contractor & Fencing Construction Experts. 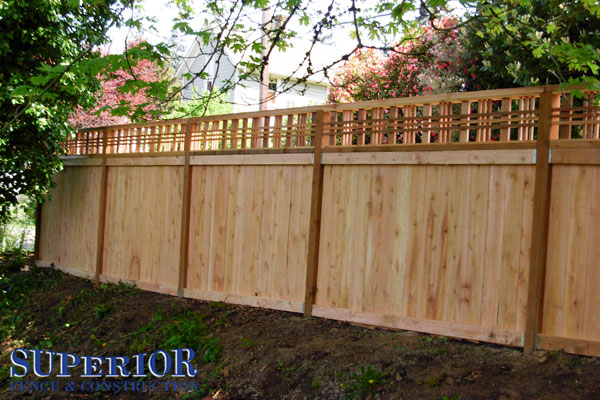 Portland’s wood fence contractor for wood fence construction of any design & wood fence installation. 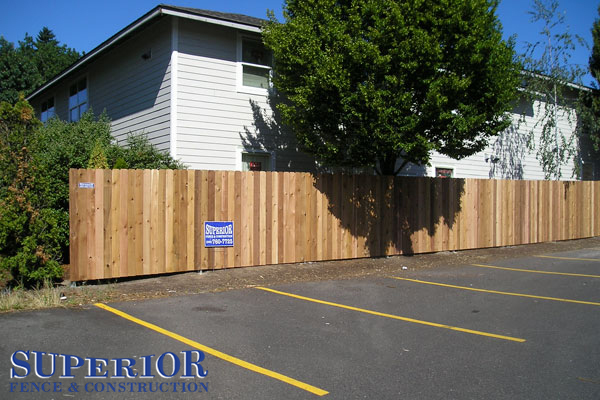 We provide premiere wood fence installation in Portland with the best products to last for years. 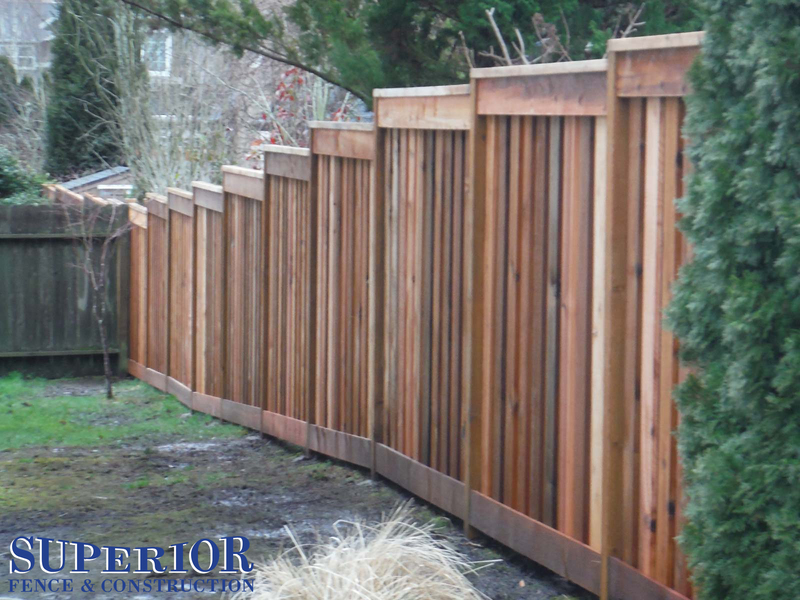 Showcase your dreams with a Superior Fence from a wood fence contractor in Portland who understands your vision. 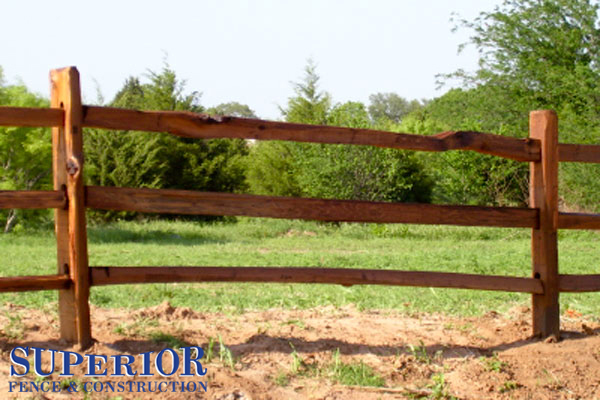 Why Buy Wood From Superior? 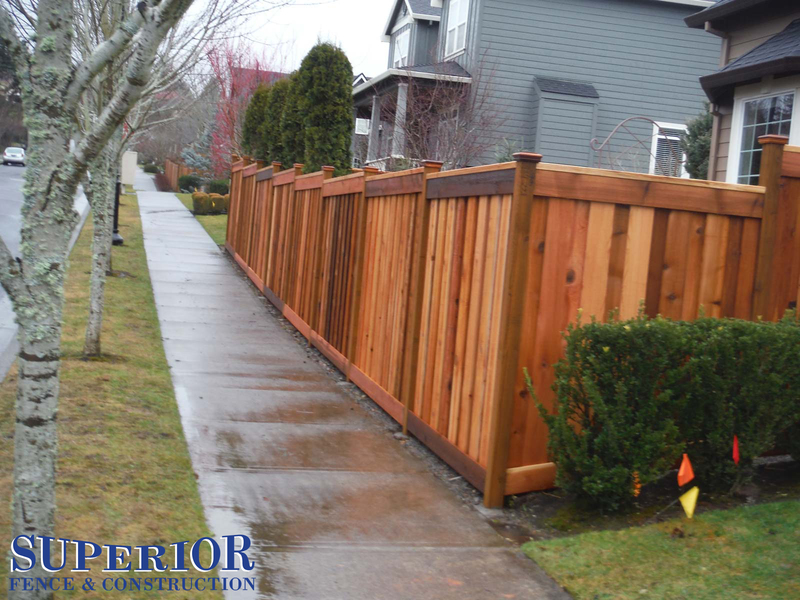 One of the most requested by homeowners in Portland, wood fencing offers security and beauty in a wide range of styles to compliment any home from a qualifies wood fence contractor. 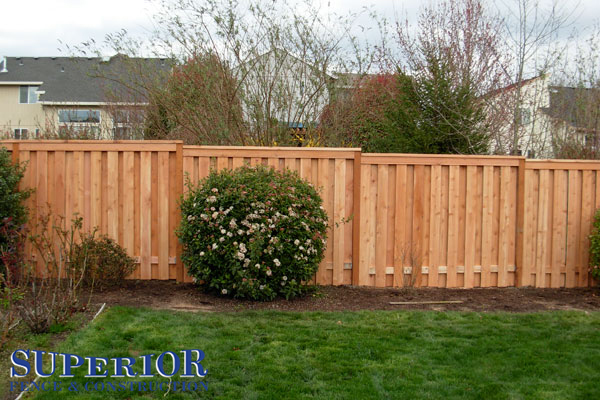 Our two most popular are the solid board and good neighbor, though many clients want Superior Fence to custom design a fence for their particular home and landscaping. 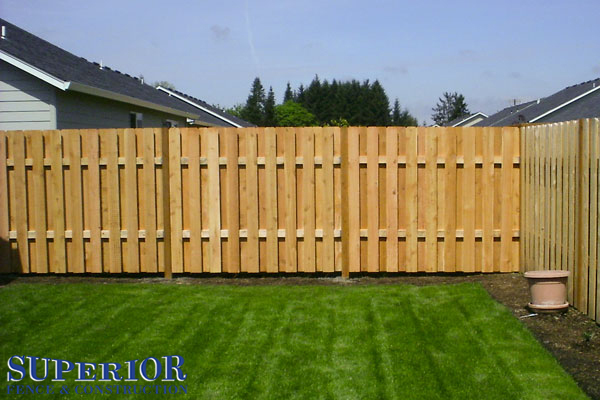 Wood fencing has a variety of options from our wood fence contractors in Portland, including a lattice top or you may choose to have your boards cut in a “dog eared” fashion for a more stylish finish. 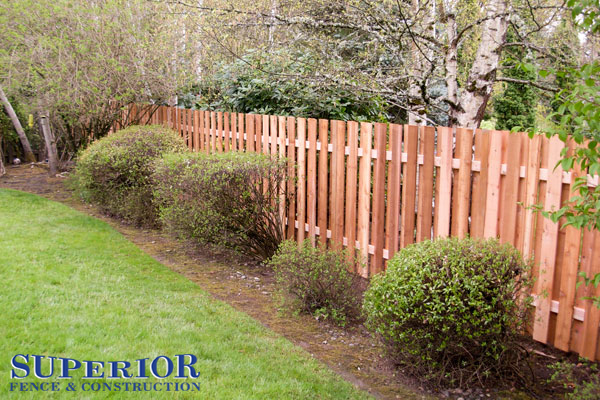 Looking for just the right wood fence to showcase your home? 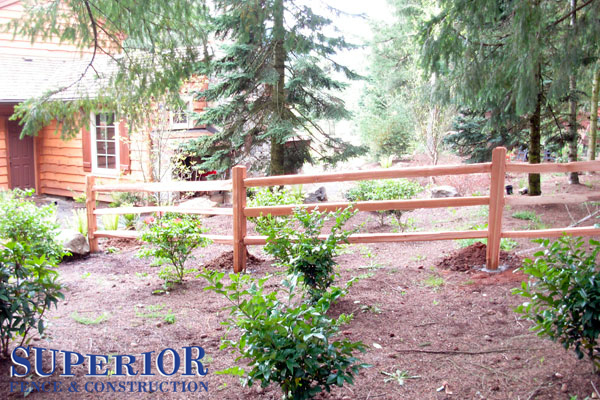 Superior Fence & Construction has the wood fence contractors for you. 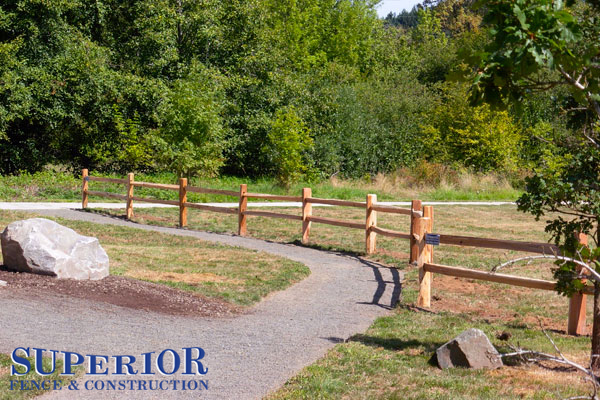 With our extensive background in fencing in the Portland area, our contractors can help you design a one-of-a-kind fence for your yard. 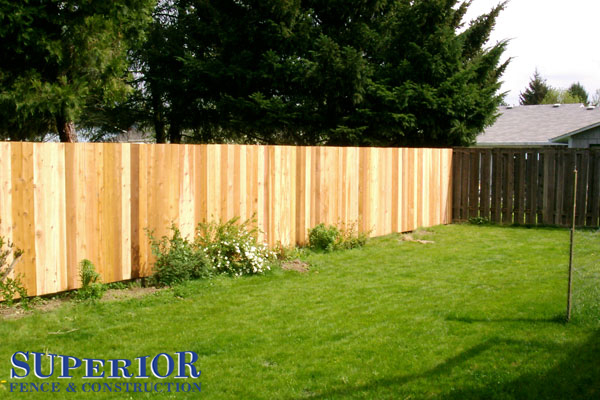 Just tell us your unique ideas and special needs and our expert staff will create a fence to solve your problem and complement your home and yard. 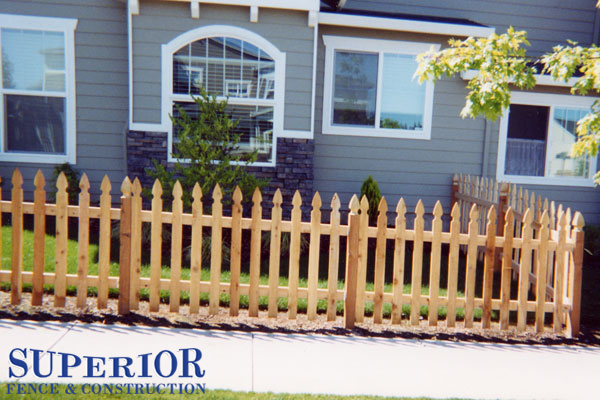 Not sure which style of fence is right for you? 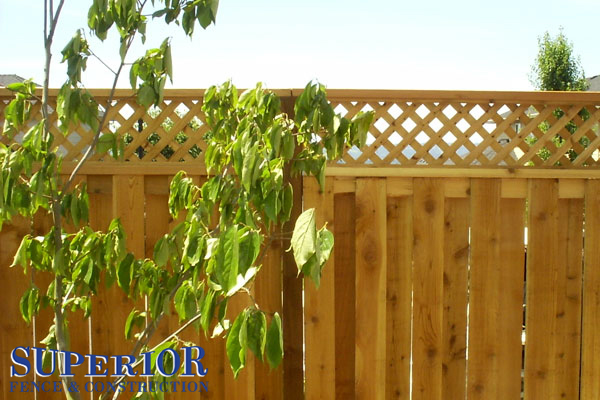 Our wood fence photo gallery shows the different types of wood fences available and various options, such as a lattice top or dog-eared boards. 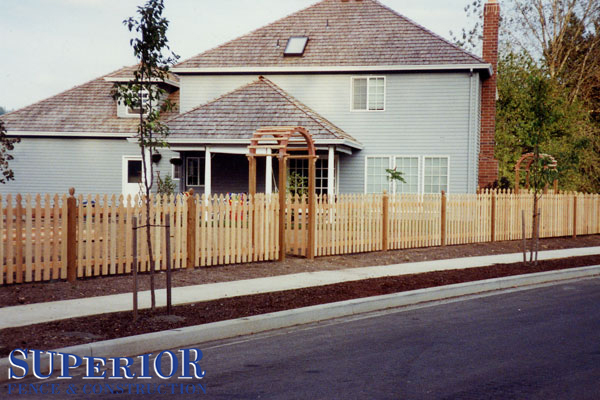 If you like elements from several styles, call and talk with one of our expert staff to create a one of a kind fence perfectly suited to your home.